Steel Diesel Lugger Tug; 55' x 18' , 2 - John Deere 8.1 liter Diesel 400hp Engines! 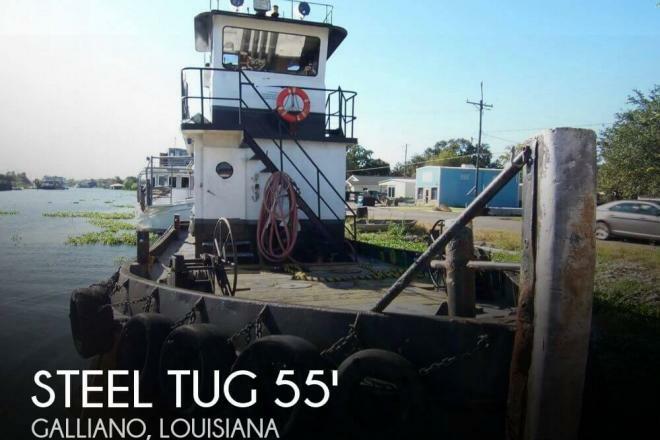 If you are in the market for a tug, look no further than this 1981 Steel Tug 55 Tug Towing Vessel LC, just reduced to $220,000 (offers encouraged). 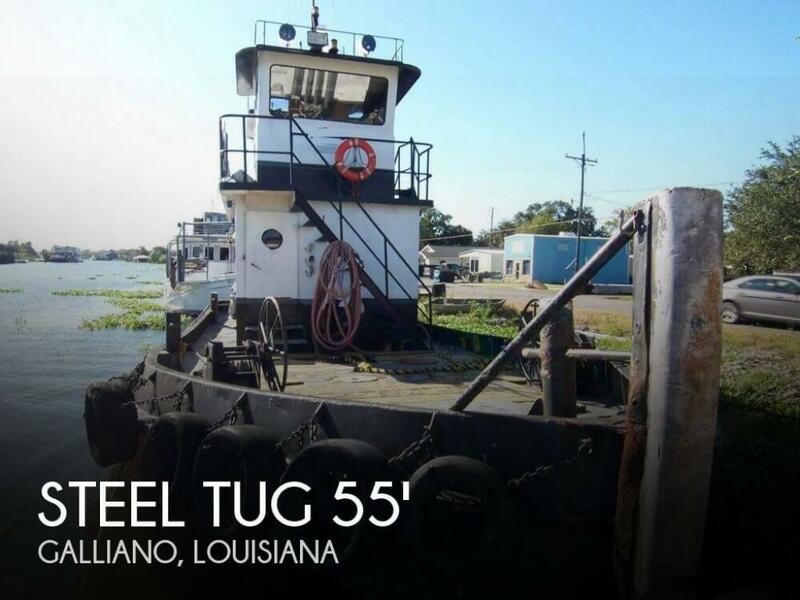 This vessel is located in Galliano, Louisiana and is in good condition. She is also equipped with twin John Deere engines that have 22,990 hours.